As humans, we like to amass stuff. Personally, I’ve collected Pez dispensers, keychains, Troll dolls, and, as true child of the 90s, had a unfortunate collection of Beanie Babies. Since childhood, I’ve moved onto collections that take up no space: states, countries, even counties and state capitals for a brief period. But, thankfully, others have kept on hoarding collectibles and making museums out of them. 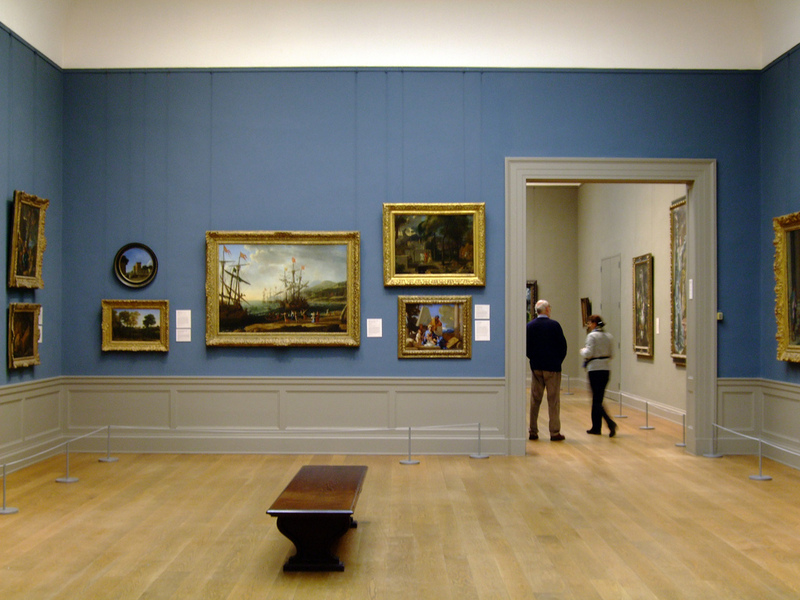 Here are the nine eight weirdest museums I’ve ever visited. Let us know in the comments what bizarre collections you’ve come across. The museum may be gone now, but if you were into antique ear trumpets, this was the place for you. I showed up here with some friends assuming it was a public museum only to find out it was a closed exhibit which required a guide to see. 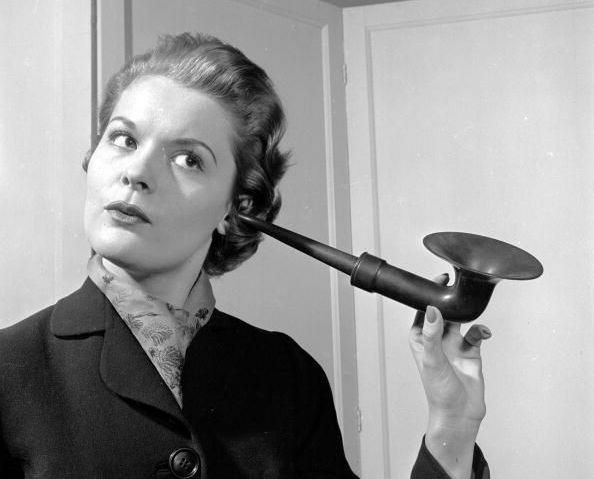 On the long walk down the hallway to the exhibit, she asked us, “So when did you become interested in otolaryngology?” I didn’t have the heart to tell her we weren’t into otolaryngology, that we were instead amused by the oddity of a museum devoted to it. 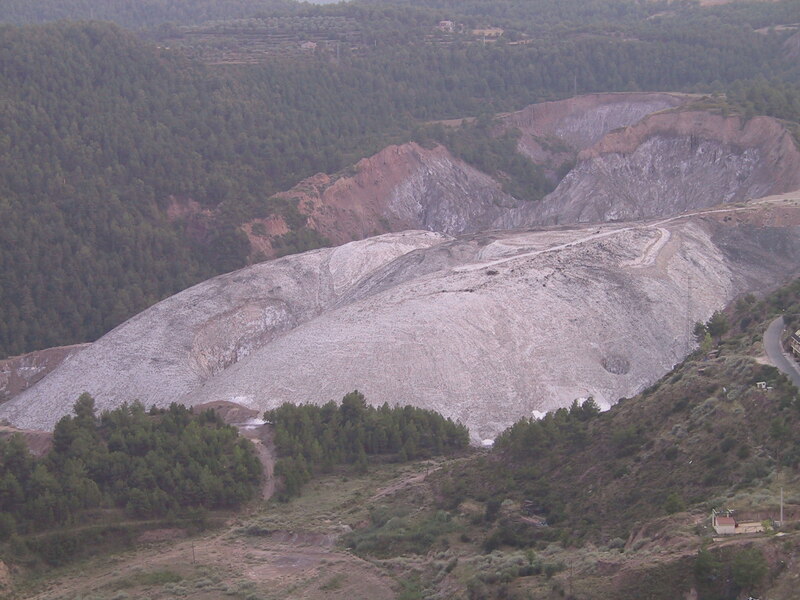 The “Mountain of Salt,” Cardona (J.S. Graboyes). Cardona, a tiny medieval hamlet tucked in the foothills of the Pyrenees about 60 miles north of Barcelona, has two things going for it: a mountain capped by an imposing castle and a mountain made entirely of salt. The salt mountain has been mined since Roman times. It’s eerie touring the caverns inside it, where bats fly into hibernate and are trapped in the salt and eventually encased in a well-seasoned tomb. Down the street from the salt mine is the Museum of Salt dedicated to the salt sculptures of Josep Arnau. See hard-boiled eggs, fruits, castles, and more carved from crystals of salt. American Visionary Art Museum (bptakoma/Flickr). Baltimore is a quirky city, maybe America’s quirkiest. From Divine and John Waters to HonFest to window screens painted with Alpine scenes, no other city celebrates kitsch and camp quite as well as Baltimore. 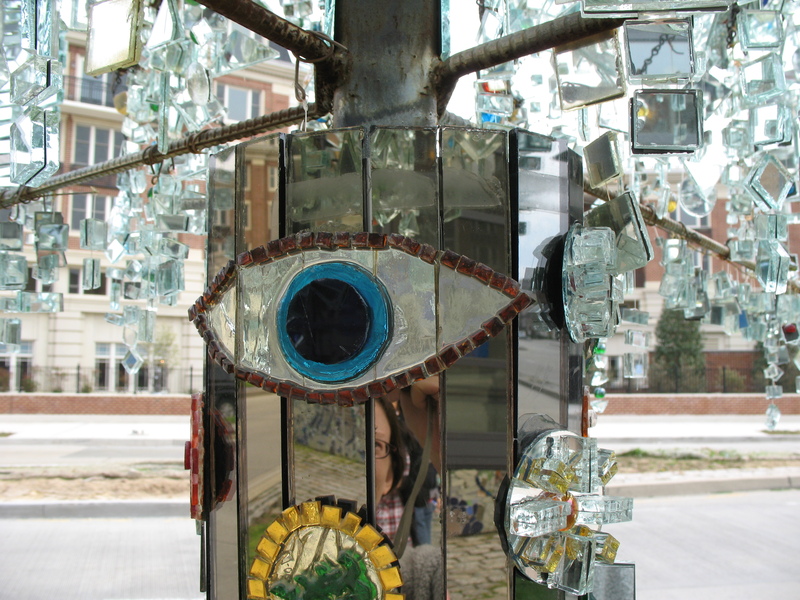 The American Visionary Art Museum (AVAM) is America’s “national museum for self-taught art.” Where else can you experience Robotmas, with its one-eyed snowman, reindeers made of toilets, boisterous Pakistani pop, spider-covered Christmas tree, ball pit, and incessant blinking lights? Bata Shoe Museum (J.S. Graboyes). What do you when you’re the spouse of a mid-century footwear magnate? Open a shoe museum, naturally. 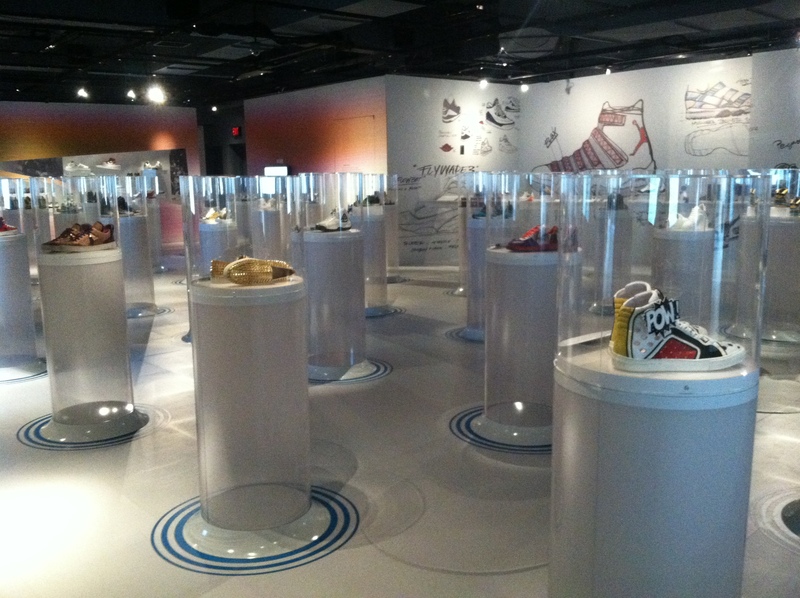 The Bata Shoe Museum features the history of footwear, from prehistoric times through Justin Bieber. The highlight of a recent visit was a sneaker exhibit, where the museum showcased rubber-soled casualwear like diamonds in glass display cases. 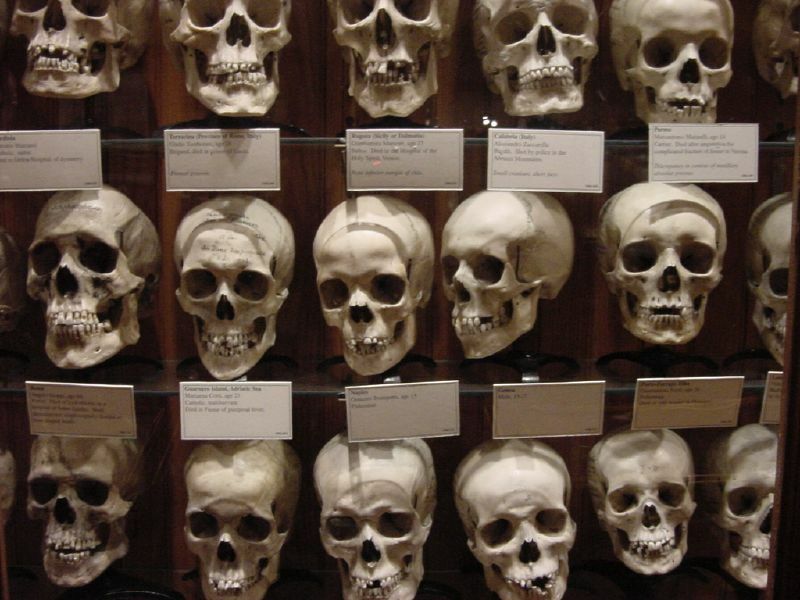 Tucked away in the back of the College of Physicians of Philadelphia is this collection of hundreds of skulls, pieces of Einstein’s brain, a 40-pound colon, a corpse turned to soap, and other medical oddities. 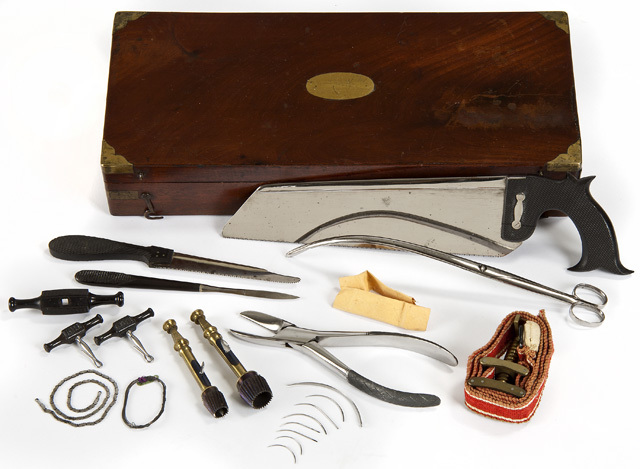 Civil War-era surgical implements (Minnesota Historical Society/Flickr). 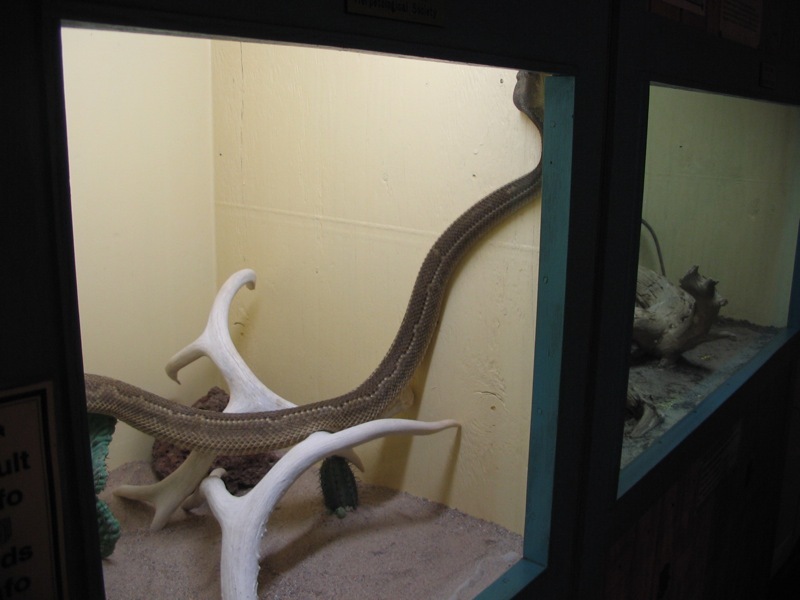 For those who’ve ever dreamed of being in a room surrounded by dozens of rattlers staring and hissing at you from all directions. Part conservation center, part nightmare, this is the place for you. 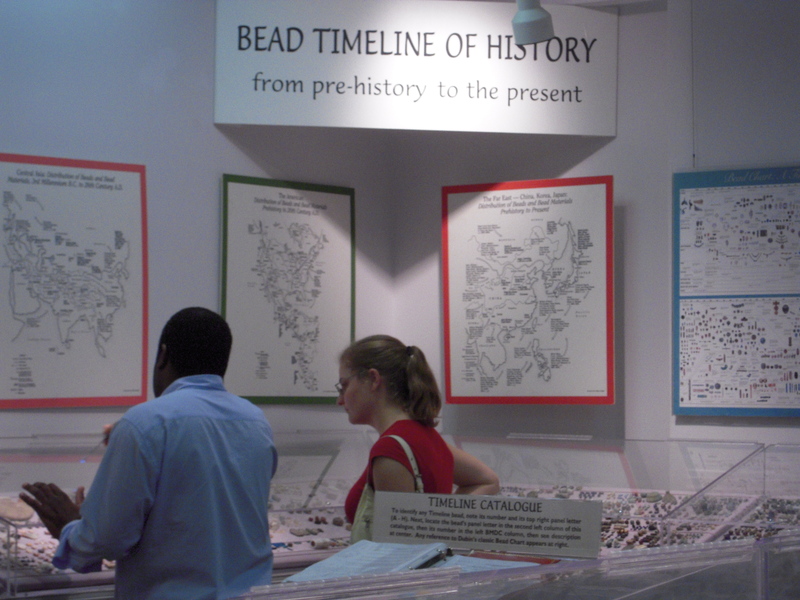 Sadly gone now, but not forgotten, this museum featured hundreds of beads which the proprietor claimed were ancient but looked as though molded from Sculpey in a toddler sweatshop. Just north of Tampa, you find a little bit of Greece. In 1905, sponge fishing was introduced to the small town of Tarpon Springs, and divers from the Dodecanese Islands flocked to the town. The town still has the highest percentage of Greek Americans of any city in the United States, with a main street filled with shops and restaurants straight out of a Greek Islands. 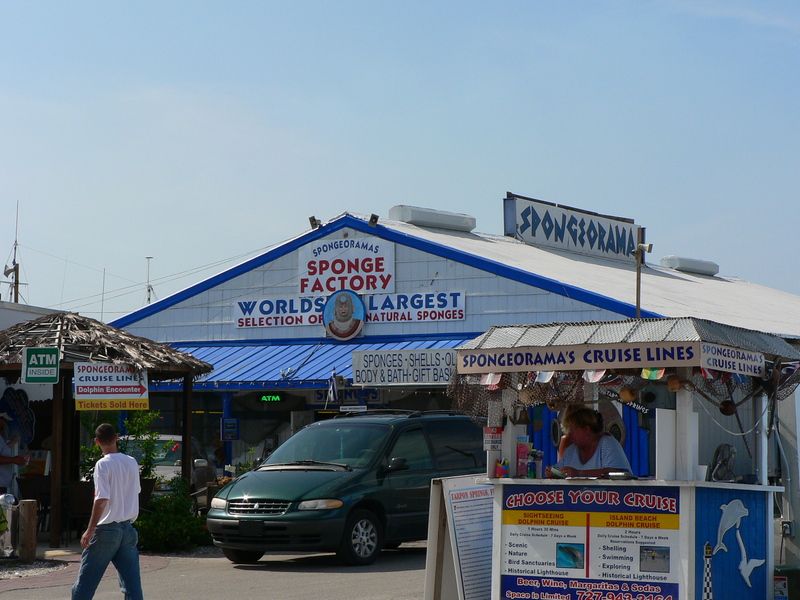 At the foot of the street, by the water, sits Spongeorama, a gift shop and museum of the town’s sponge industry featuring the self-proclaimed largest selection of natural sea sponges in the world. Very interesting post. Loved it!